View of the Alhambra from an apartment for up to four people in Granada’s historic quarter. ​Granada | Granada lies in front of the Sierra Nevada mountains. The Alhambra’s fortress, one of the most unique in the world, looms high above the historic city. 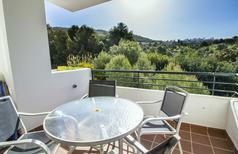 You can enjoy this view from the balcony of an apartment for up to four people near Almuñécar. ​Coast of Andalusia | Regardless of what coastal section you decide on in Andalusia – the beach will only be a few metres away with these holiday homes. “A lovingly-furnished house in quiet location with a beautiful garden!” wrote one customer about this holiday apartment on Tenerife. 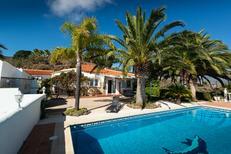 A finca on the Balearic Islands or an apartment near the beach on Mediterranean coast? Spain is a top travel destination for the summer. You’ll find the holiday homes with the best ratings here. A holiday house at the Costa del Sol costs on average GBP 894 in the cheap travel period and GBP 2,707 in the peak season per week. These details are of course in relation to the house and not per person as well as includes the obligatory additional charges. Costa Del Sol is a region along the south coast of Spain that stretches from Gibraltar to La Herradura. 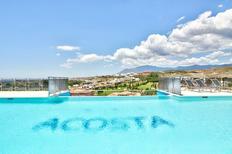 The Costa Del Sol has a number of renowned resorts and is an ideal vacation destination for holiday rentals. 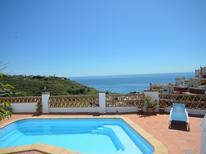 Visitors can rent holiday houses at the Costa del Sol in Cadiz, Malaga and Granada. 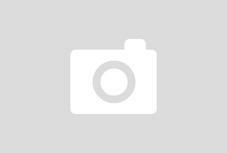 Marbella is a popular Costa Del Sol resort where visitors rent holiday homes. Among the beaches along the Costa Del Sol's Golden Mile (the coastline between Marbella and Puerto Banús) is Nagueles Beach which offers various water sports such as jet skiing and windsurfing. Those staying at Marbella holiday appartements can also visit beaches such as La Bajadilla Beach, La Venus Beach and El Faro Beach which are along the resort's coast. 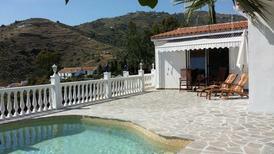 An alternative destination for holiday rentals in the Costa Del Sol is the city of Malaga. This is the capital of the Costa Del Sol and includes beaches such as La Malagueta, El Palo and Pedregalejo. Aside from the beaches, holiday appartements in Malaga also put visitors within reach of gardens such as the Jardín Botánico La Concepción (Botanic Gardens) which includes a collection of sub-tropical and tropical flora. The city also offers interesting architectural sites, such as the Castillo de Gibralfaro (Gibralfaro Castle). With roughly 60 golf resorts, the Costa Del Sol is a great destination for fans of the sport. 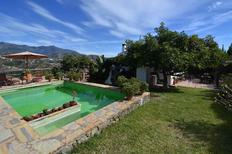 Visitors can book holiday homes close to a number of highly rated golfing resorts in the Costa Del Sol. Resorts such as the Marbella Club, La Quinta and the famous Valderrama Club have championship golf courses. A Costa Del Sol vacation in a holiday home offers plenty of opportunities for fun and relaxation with its terrific beaches and golf courses.